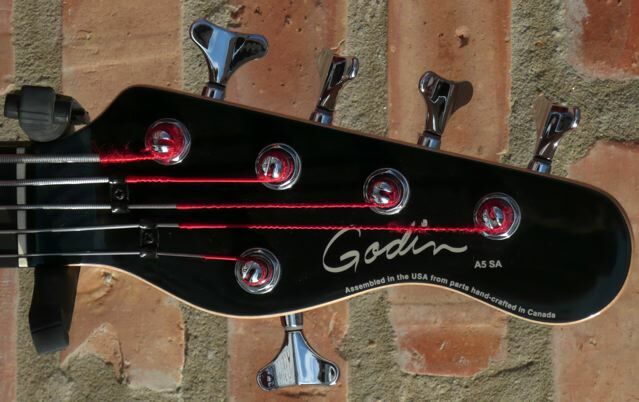 The Godin semi-acoustic is what I consider to be a bargain bass, a bass better than it’s price, even when new. 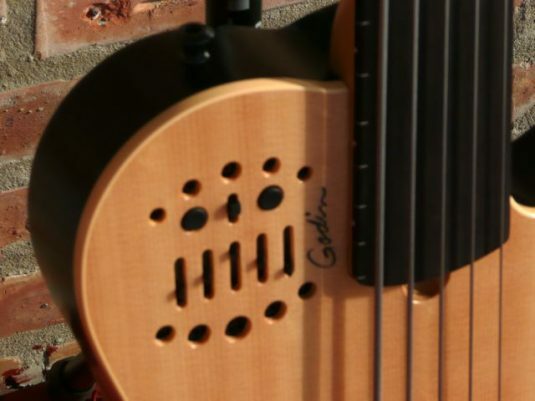 Assembled in the US from parts manufactured in Canada – the parts are bootlegged down to New Hampshire and there instruments are born. 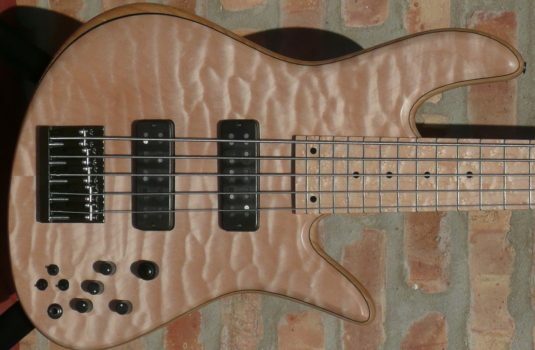 How can they do this at these prices ? 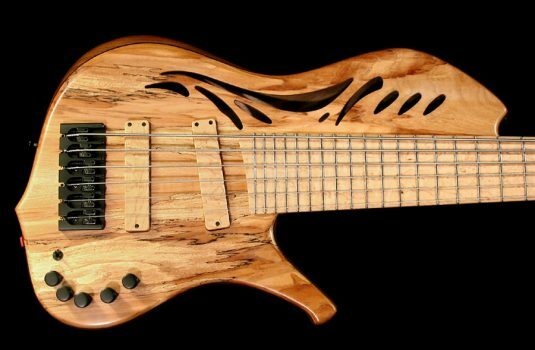 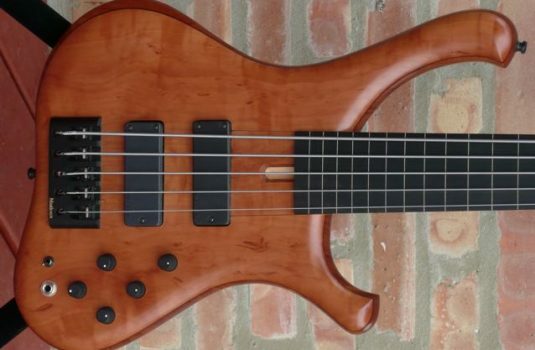 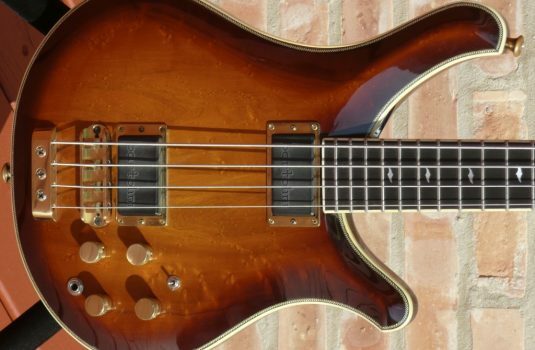 This bass is practically new and currently strung with TI Flats – what a delicious thud tone. 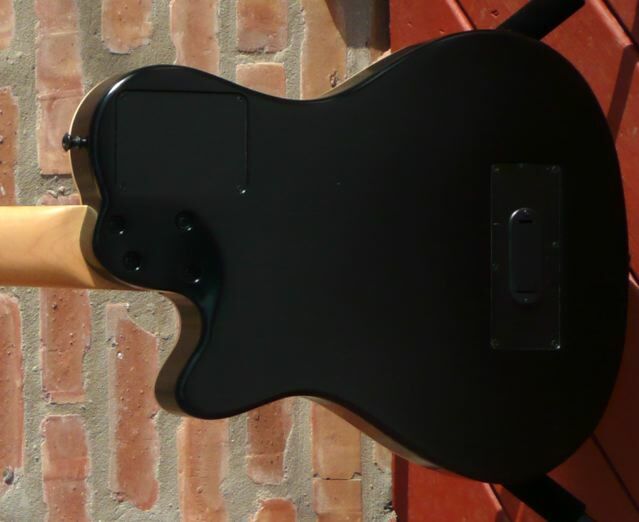 Bass Noir.